Patrick is a 2016 graduate of Our Lady of the Lake College in Baton Rouge, LA with a Master of Medical Science degree in Physician Assistant Studies. Prior to Physician Assistant School, he graduated from Louisiana State University in Baton Rouge, in 2009, with a Bachelor of Science degree in Biological Sciences. 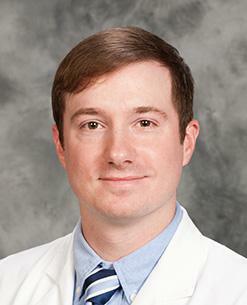 Patrick is a member of the American Academy of Physician Assistants and the Louisiana Academy of Physician Assistants.  He is licensed by the Louisiana State Board of Medical Examiners and certified by the National Commission on Certification of Physician Assistants.